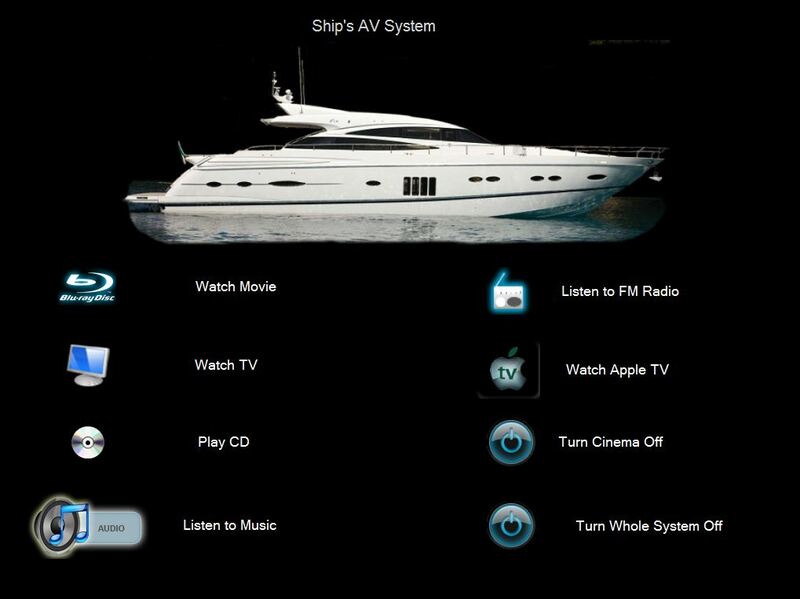 Imagine it, you want to watch a film, you go to your lounge or home cinema room and press the WATCH DVD button. The projector wakes up, the screen comes down and as it does, the curtains close. The lights set and the screen shows a selection of your favourite movies. You find the one you want, press play, and the lights dim as the movie starts. No fumbling around for the right remote control and remembering what is connected to what, or stumbling to your chair in the dark. You want refreshments during the movie – at a suitable point you press pause on the remote, it pauses the film and automatically raises the lights for you to find the drinks. Pressing resume dims the lights and starts the film playing again. 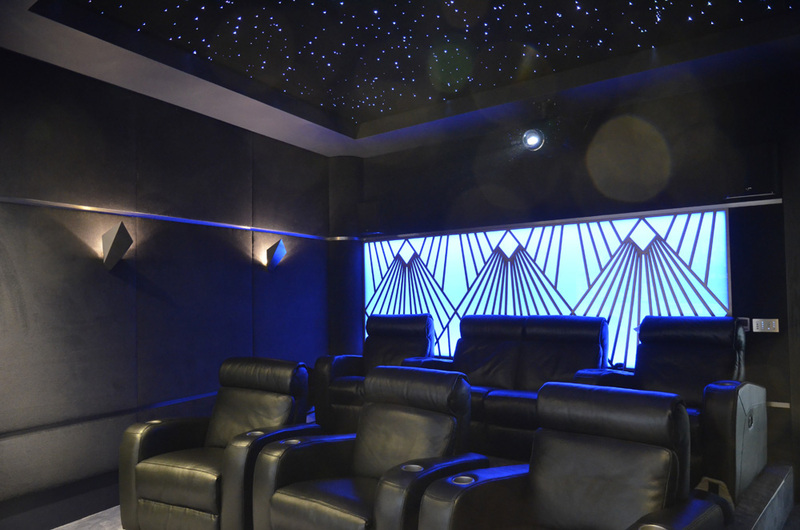 Our Home Automation Systems will link everything together, so at the touch of a button you can set the scene for your home cinema, adjusting the lights, air conditioning and curtains etc for the ideal ambience and comfort. Or imagine this: An app on your phone automatically notifies your home lighting system when you are 100m away from home on your way back from the office. The automation system turns the lights on and opens the garage door ready as you drive in. The Home heating controller, has turned the heating on an hour and a half previously, so it is already at a comfortable temperature as you walk in the door. We think home technology should make your life easier and less complicated rather than cluttering it up. Many people have heard of motorised curtain systems, however there’s an ever growing list of devices and systems that can be driven: If you want to hide a TV in the end of a kitchen island unit so that it pops out of the end and lifts up into view – we can make that happen. Also we can make a TV pop up out of a coffee table, from behind panelling, up from the end of the bed, out of a sideboard, or even drop down from the ceiling if you want. Visit our Motorised Control page for some ideas. A whole house lighting system can give you the convenience of controlling any or all of the lights in the house from a button by the front door, by the bed, or from your iPod / iPad from the other side of the world if you want. We integrate the lights so that you can select a scene to set a number of lighting circuits to pre-determined levels, or switch each light individually if you want. With some careful planning and a little imagination it is amazing what can be achieved, and how Home Automation Systems can transform your home to make it easier and more enjoyable to live in. 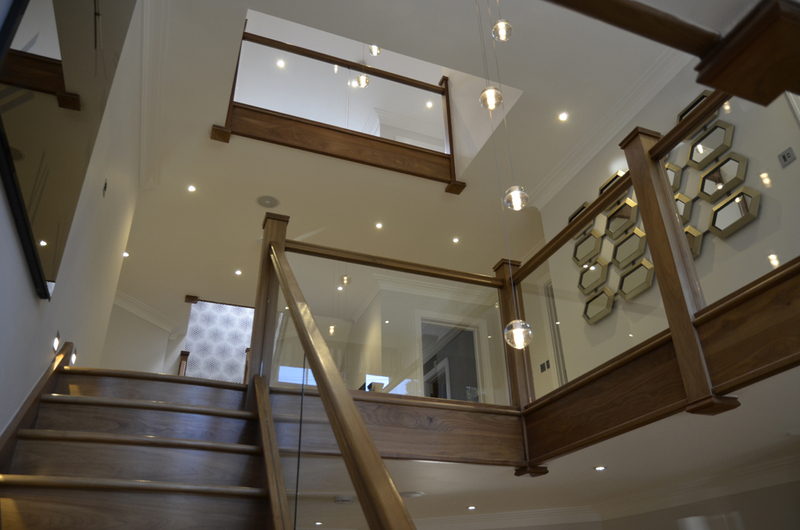 Whether it is a new build or renovation, or you simply want to transform a room by integrating the lights, we can come up with a solution to suit your budget. The home automation technology is designed to make your life easier not more complicated – one control does it all with easy to read screens and buttons, either for a single room or the whole house. Controls can be duplicated and also made available to any device with a web browser, to give you simple control over your systems. The only limit is your imagination! Come and talk to us about your dreams! 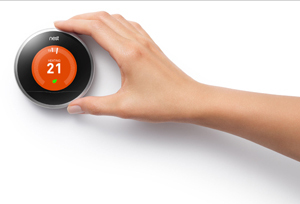 We are a Nest Pro installer, allowing you to use the power of the NEST thermostat, to efficiently control your heating system so your home is at the temperature you want when you want it. The Nest Thermostat learns your movements, and comfort temperatures, and combined with the Nest App allows you to control the heating even when you are out and about, to ensure your house is always a warm and welcoming place. The Nest system also Includes Nest Protect, a highly sophisticated Smoke & Carbon Monoxide alarm, temperature and movement detector. It can emit spoken messages to give you early warning of trouble, and where it is, as well as a regular smoke alarm siren to wake you up if an emergency arises. The advent of the iPad into many homes has not passed us by, and we can integrate control of most home automation systems onto an iPad App. A single button press on the iPad App, can bring your whole system to life, and present you with the controls to drive it simply and efficiently. 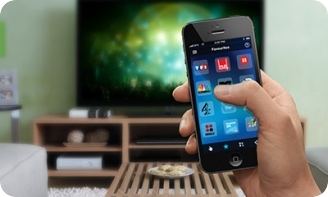 It means no more remote control clutter, and no more having to remember which remote, controls which appliance, and what is connected to which input. The system sorts all of that out for you. We believe simplicity is the key to enjoying the technology. 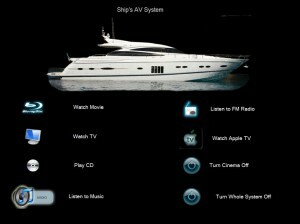 If it can be controlled, then you can control it from a simple and intuitive touch-screen interface. One of our favorite iPad home automation control Apps is Demopad – more information about the DemoPad solution can be found on their web site here.